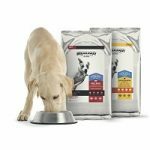 Fill out their form to request a free Texas Mills Breakaway Kibble & Freeze Dried dog food sample. 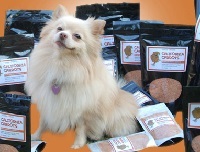 Request high quality pet food samples for your dog or cat. 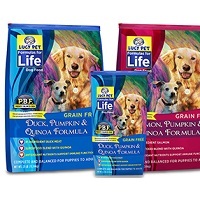 Lucy Pet’s food has special Prebiotic Balanced Fiber that will make your friend satisfied. 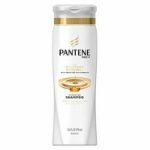 Try it out before you buy though for a limited time. 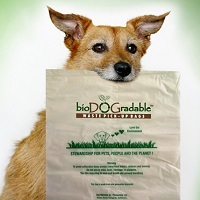 Request a free pack of BioDogradable dog bags. Promote our products as an alternative to eco-destructive single-use plastic products currently existing in the market. Please click on the link on the right side of their page “Try A Bowl” and then fill out their required information to receive a Fancy Feast cat food sample. These samples are available while supplies last. Receive this free ASPCA Pet Safety Pack by mail to protect the well-being of the furry friends living in your household. In the event of an emergency, our pet rescue window decal alerts rescue personnel that pets are inside your home. The safety pack also includes an ASPCA Animal Poison Control Center magnet—a great way to keep the APCC’s toll-free emergency number and website address handy in case your pets get into something they shouldn’t! 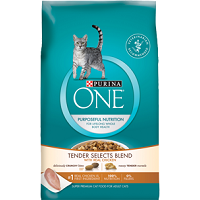 Purina samples for dogs and cats are offered periodically. 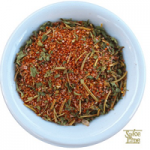 Right now you can sign up for a Tender Selects Blend for cats. Their new dual texture formula keeps cats interested in their food, and our purposeful nutrition promotes lifelong whole body health. 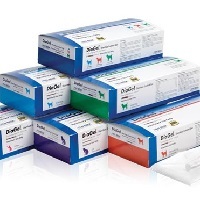 Sign up for a free DiaGel sample used in the event of diarrhea to quickly support proper bowel health in dogs and cats. Sign up for a free California Carrots sample for your dog! This product aims to improve the health of all dogs by providing them with quality nutrition. They believe they have created such a product in California Carrots. A healthier dog means a happier home. Get the Free AFA Vegan Starter Pack Here! 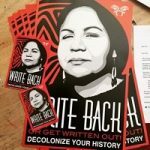 The pack includes information on how animals suffer for meat, dairy, eggs, and seafood, how meat eating affects the environment, the myth of “free-range,” what’s wrong with leather and wool, vegan recipes, and even some free stickers. Get the Free disc set of the new “Cats, Dogs, and Us” video and print resources intended only for teachers and adult participants in IFAW’s Animal Action Education programs.